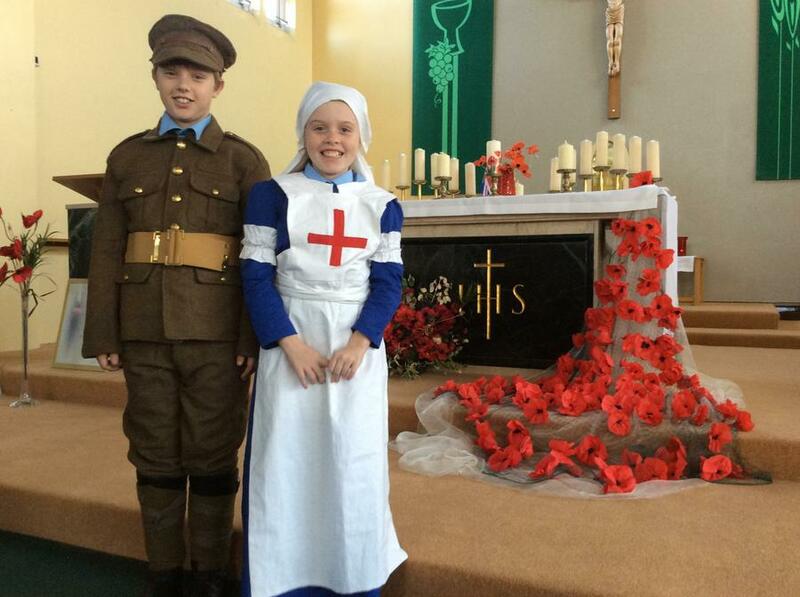 Along with St Thomas' and St Greggs' we joined forces to remember those who gave their lives so we could have ours. It was a very moving church service. Many thanks to St Greggs for hosting.